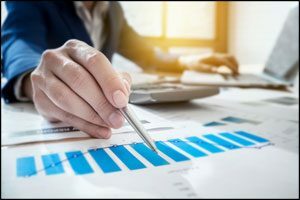 Your stockholders, creditors, and private investors often need assurance that the financial statements accurately represent the true financial position of a company. To most business people, the term assurance service refers to financial statement audits and reviews. However, it also includes applying agreed upon procedures to accounting records in specific, designated areas of a business for which management, outside financiers, and other third parties require targeted inquiry. Understanding each report’s unique strengths and weaknesses can help you choose the most appropriate one. Please contact us if you have questions about which type of report is right for you.